Honeymooners, get ready for a Euro trip. Wedding planning tends to come and go pretty quickly. But, here at Wedded Wonderland, Honeymoons last forever. Take a look at seven of our favourite European destinations for you and your partner to love and live it up. Situated on the river Guadalquivir, Seville is southern Spain’s largest city. 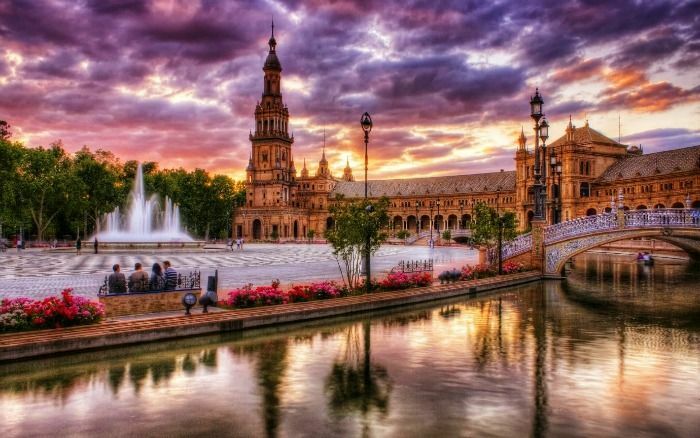 Famous for its enormous Cathedral and soaring La Giralda tower, discover the cities rich history by strolling along streets and discovering the local flavour of Seville’s tapas bars, boutique shops and outdoor plazas. Nightlife has no limits, entertaining honeymooners through the early morning hours. 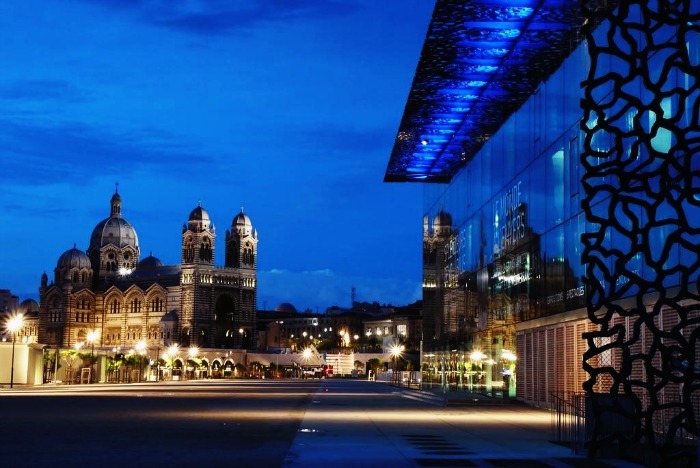 Along the French Mediterranean coast, you will find Marseille. As one of the oldest cities, there has been an influx of designer hotels, boutiques and world-class galleries and museums. Climb to Notre Dame de La Garde, the location of the stunning gold Madonna. We suggest buying a bottle of the area’s liqueur, pastis, to bring home from your honeymoon! 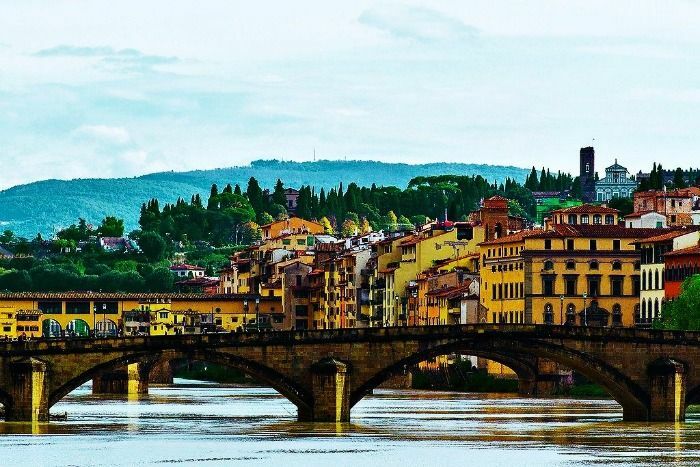 You will absolutely adore Florence. Take a walking tour around the city and eat out at great restaurants. Don’t forget to try all the gelato flavours. The Galleria dell’Accademia contains a huge number of magnificent and historic works, but the biggest attraction of all is Michelangelo’s monumental David. And when things get too hot to handle, head for one of Florence’s impressive outdoor pools. A honeymoon trip to Istanbul is not complete without a Bosphorus cruise. A phenomenal overview of the city, both European and Asian shores. 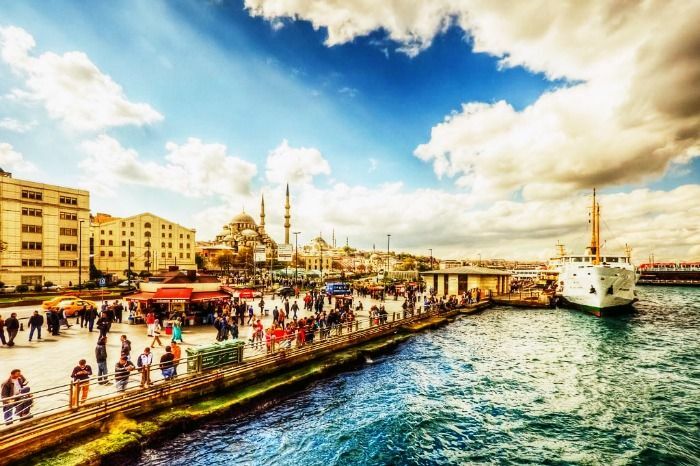 Explore such heritage landmarks such as the Blue Mosque and the Hagia Sophia. Food is a central part of the culture with exotic fruits and spiced foods. Make sure to pick up some souvenirs at the many bazaar stores around town. For the artists. 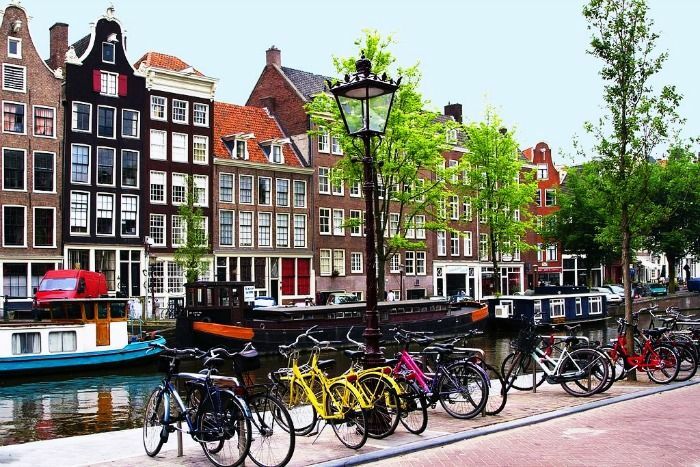 World-class art museums, including the Rijksmuseum, the Stedelijk museum of modern art and the Van Gogh museum are living right here in Amsterdam. Renown for it’s bars and nightlife, the notorious Red Light District is definitely a vibrant town that pushes boundaries. You and your partner can walk the cobbled streets for shopping and immerse yourselves in a city that consists of high and low culture. Experience the beautiful Baroque architecture, the soft pastel-coloured facades, and the hundreds of domes pointing towards the sky. 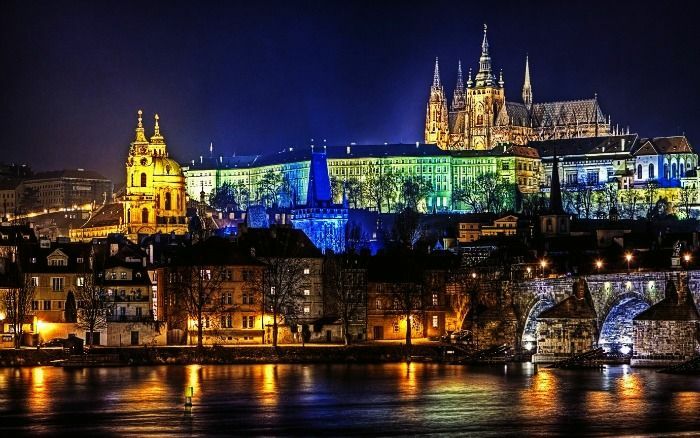 Prague serves up some of the world’s best alcohol and a range of diverse foods. It is definitely a romantic city and a great option for your honeymoon. Just remember, it can also be extremely lively and energetic! From ancient monuments to world-class museums and high-end boutiques, we think Athens has it all. 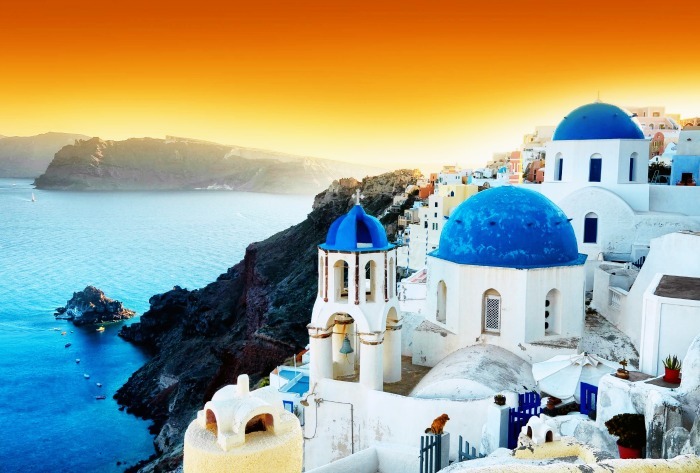 Explore a little history on your honeymoon by roaming the Acropolis and Parthenon. Then you can both wander through the Monastiraki Flea Market and the cities vibrant bars and nightclubs. Don’t forget your swimmers!